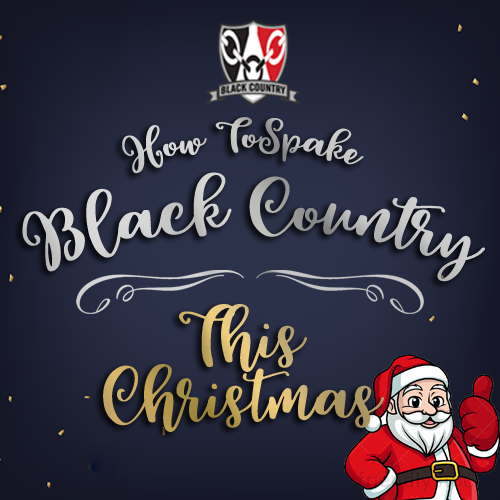 Taych ‘Em How To Spake Black Country This Christmas With This Quick Guide To The Black Country Language… Christmas Style. Means ‘ A fat un’ & What You Will Be After Christmas Dinner! The Clumsy Member Of The Family Who Falls In The Tree! Great…. 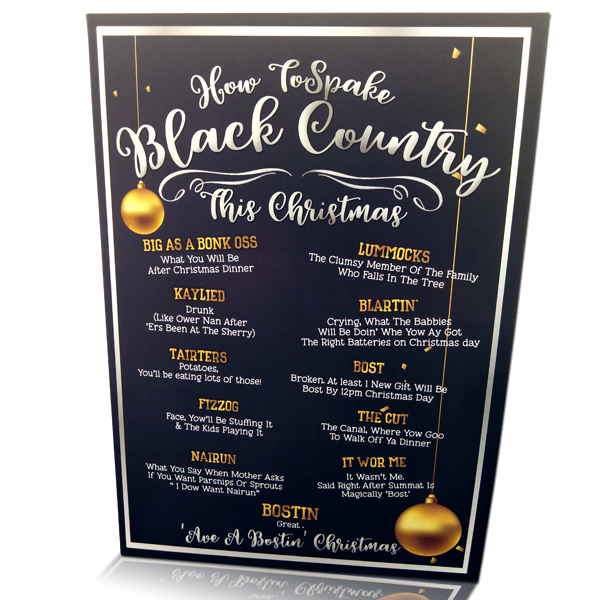 ‘Ave A Bostin’ Christmas Folks! !